Crissy Field Center Summer Camps are in full swing! Check out this slideshow to see all the fun our kids are having! Through this student-made video, get a glimpse of their art projects, field trips, outdoor experiences, and more. 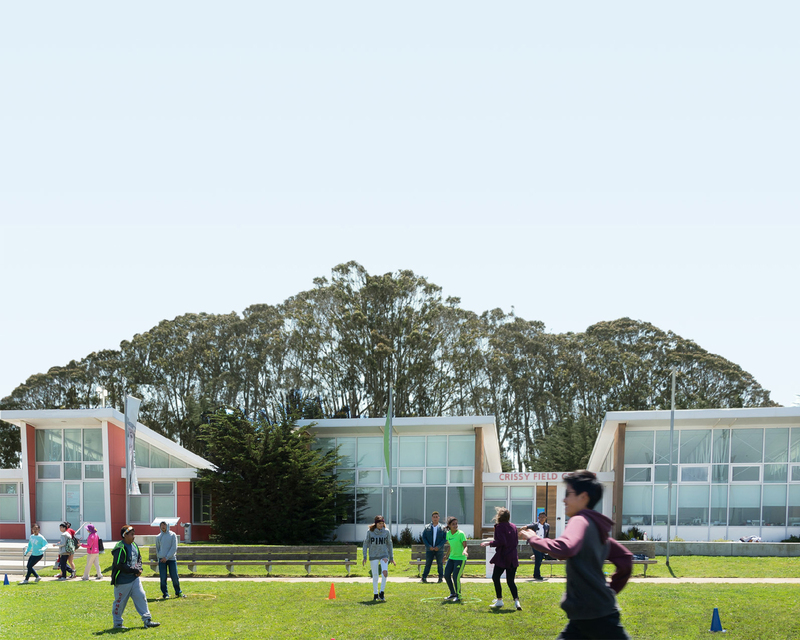 Summer Camp at the Crissy Field Center offers an experience full of fun and adventure—imbued with environmentalism and excitement for our national parks. The Golden Gate Festival is coming up and Crissy Field Center’s Inspiring Young Emerging Leaders (I-YEL) will debut their YEL project—Unmasking Media—at the community celebration on Sunday, May 27, 2012. Come experience their activity booths and explore how the media influence today’s youth.